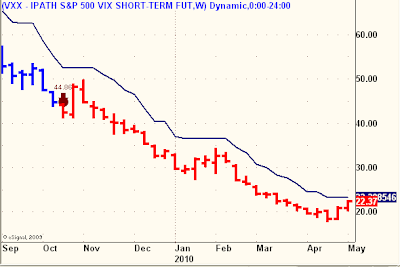 All of my stock index models that recently went Short in their Daily Models are now knocking on the Exit door of their respective Weekly Models. 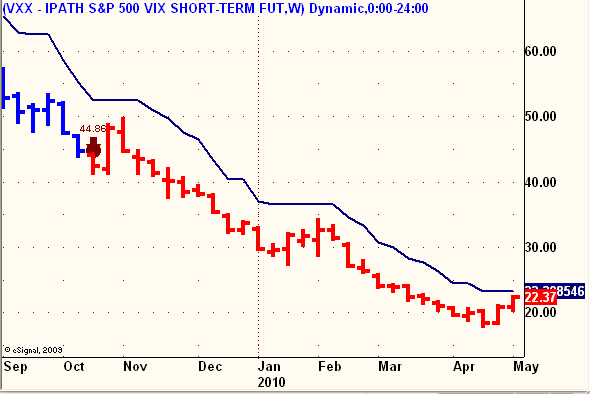 Should those models flip to Short (with VXX flipping Long on its Weekly Model), I will be all-in on the short side. 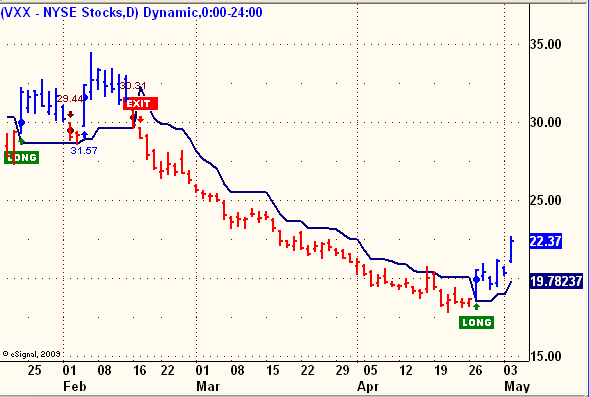 If you are a subscriber, you should be aware that ISCO flipped SHORT on March 31st at $2.21. Currently ISCO is at $1.75 and would need to rise above $2.20 to flip back LONG. 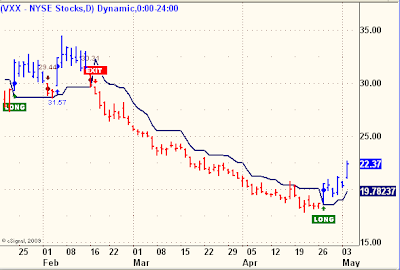 It's previous LONG trade was a BUY at $1.70 on Feb 23rd, closed out with the above-referenced SELL at $2.21 on March 31st.